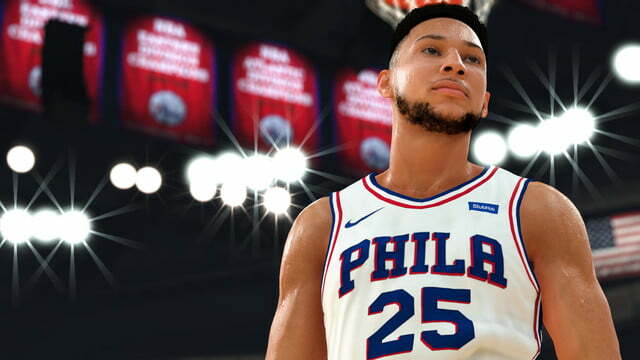 How to unlock every badge in NBA 2K19. 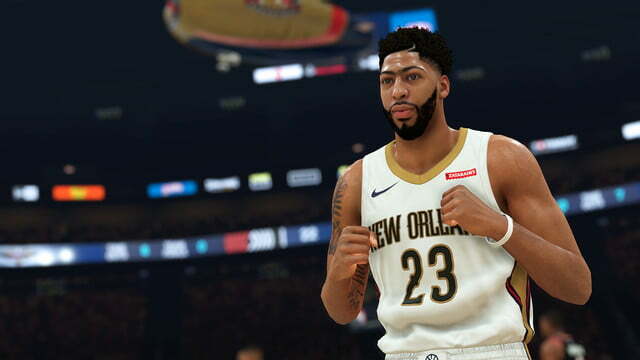 NBA 2K returns with another huge year, enhancing the varied range of My Career’s offerings, alongside a streamlined bounty of online and offline rewards. As with past years, Badges play a huge part in the game’s many different career-based modes: unlocking a badge by completing set tasks will huge benefit your created player in My Career. 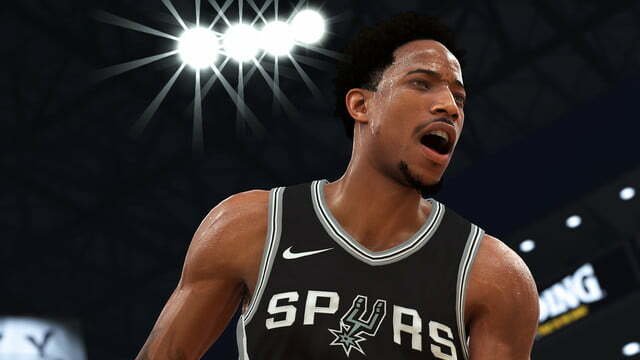 With our NBA 2K19 Badges Guide, we will take you through each and every NBA 2K19 badge, through Personality and Skill, and how to best influence your player as they react to each new change.